Now you can easily book your train tickets for the international railway service between Vietnam and China with Baolau. 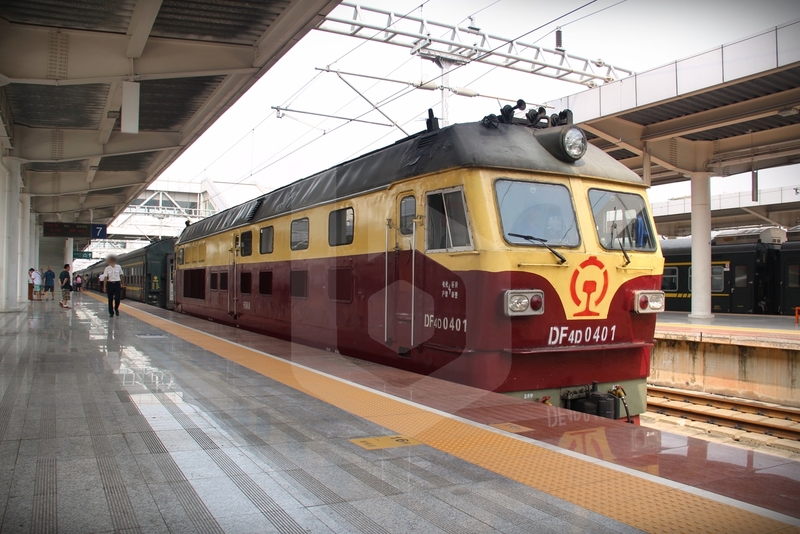 The train service MR1/T8702 is jointly operated by Vietnam Railways and China Railway, and is divided to two segments: MR1 service from Hanoi to Dong Dang, and T8702 service from Pingxiang to Nanning. The coaches, operated by China Railway Nanning Group, are hauled by Vietnam Railways locomotives on the Vietnamese sector corresponding to the Hanoi–Dong Dang railway line, then connected to China Railway locomotives after crossing the border to complete the journey on the Hunan–Guangxi railway (Xianggui railway). 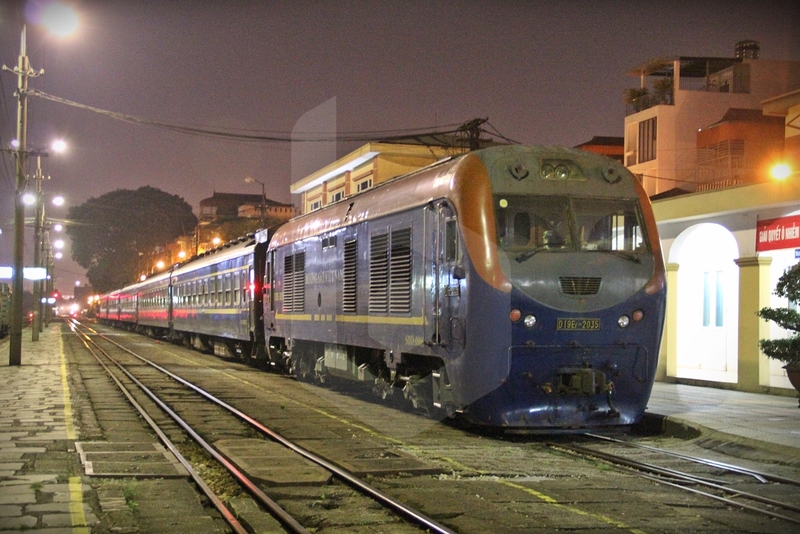 The most unique part of this railway service is that it runs on the Hanoi–Dong Dang railroad, which is a dual-gauge railway that allows the passage of trains of two different track gauges: the meter gauge adopted in Vietnam and the standard gauge used in China. 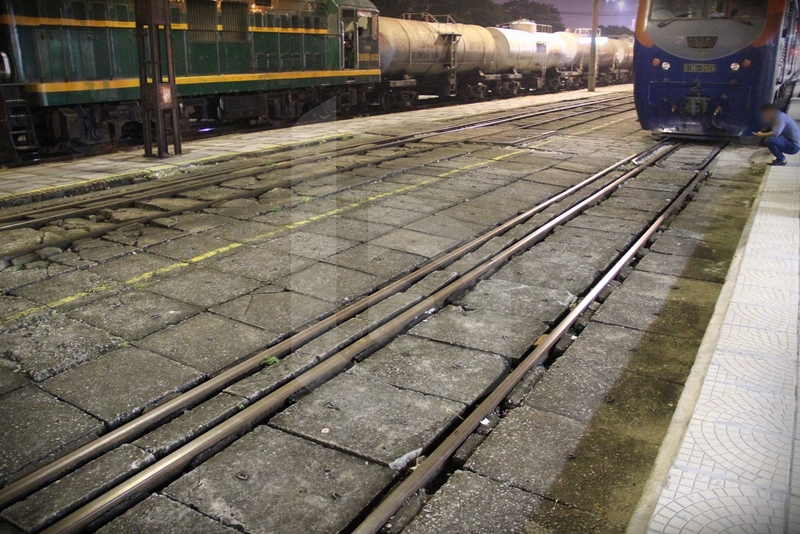 Hence, unlike the rest of Vietnam’s rail network, the portion between Gia Lam Railway Station and Dong Dang at the border allows standard gauge passenger and cargo trains bound to China. As such, the train is only able to reach up Gia Lam, not the central station Hanoi Railway Station. 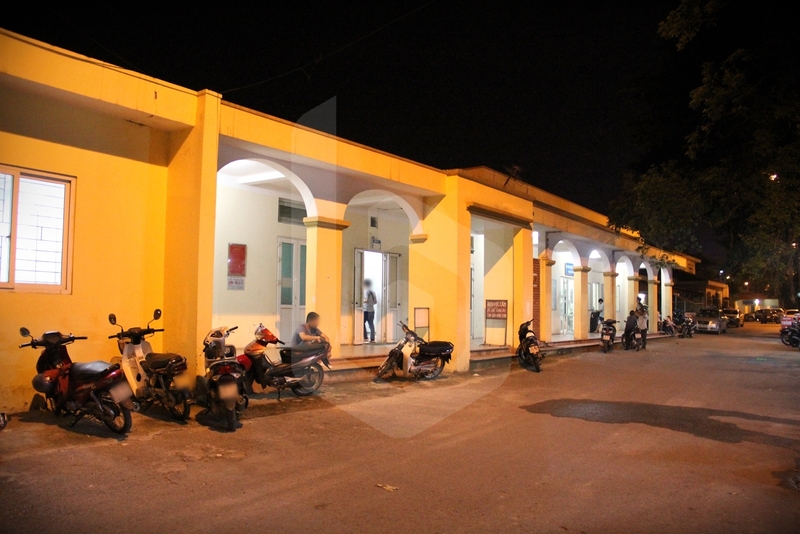 Gia Lam Railway Station is the terminus of standard gauge rail services in Vietnam, respectively on the Hanoi–Dong Dang and Hanoi–Ha Long railway lines. Getting to Gia Lam Railway Station is quite easy by taxi or other popular ride-hailing applications. However, note that it is located across the Red river, not in central Hanoi, so factor in around 1 hour for the journey to play safe, especially when battling the traffic jams. On a smooth day, the ride will take around 20 minutes, but you should never use that as an estimate or else you risk missing your train. If you arrive to Gia Lam on time and have not gotten any supplies for the train ride, you may purchase snacks and drinks at the small shops across the station. 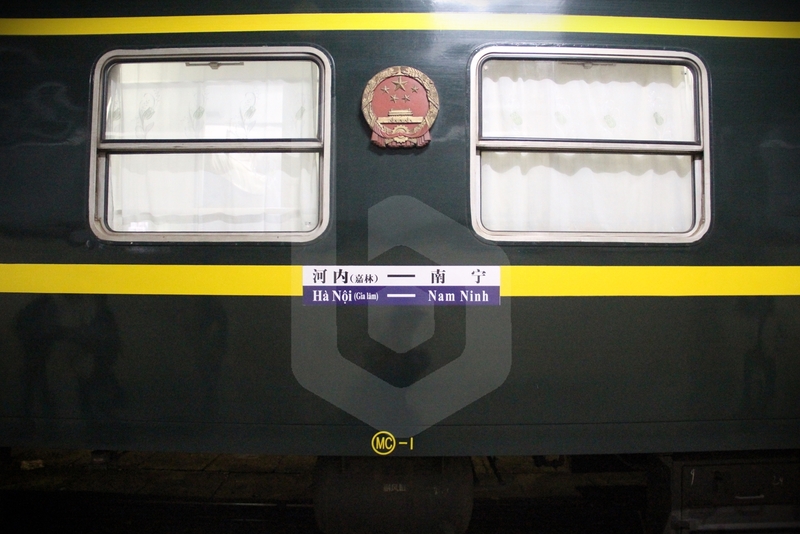 There is no dining car attached to the through train, so remember to take along some food and water as the next time you will have the chance to eat something will be in Nanning. 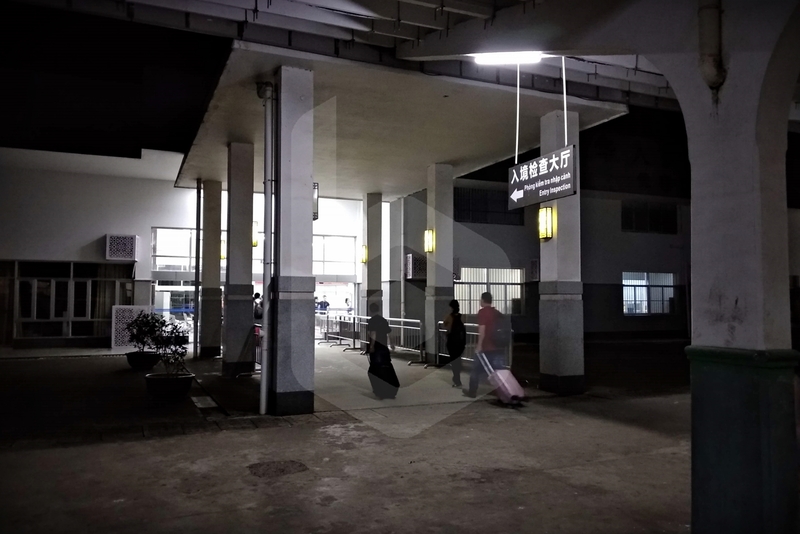 Passengers can purchase the tickets directly at the TICKET COUNTER FOR GIA LAM – NANNING – BEIJING TRAIN located inside Gia Lam Railway Station, although this option is not recommended as given the limited capacity of the sleeper train, tickets may sell out for departing on the same day. 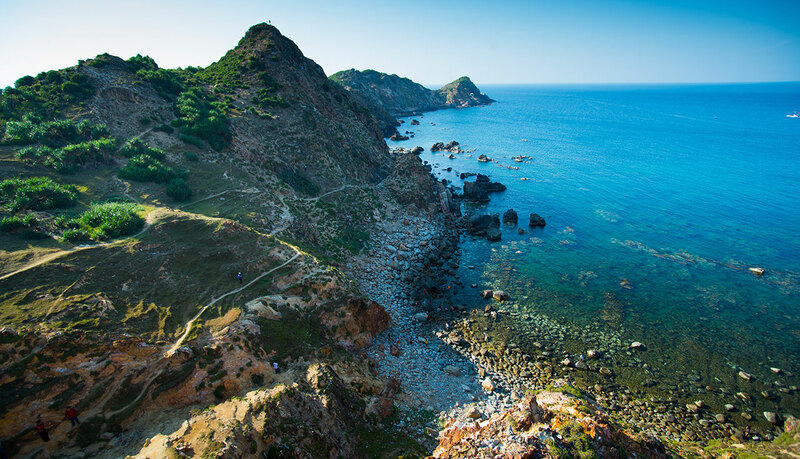 In order to secure your trip in advance, it is preferable that you book your tickets online. If you book your train tickets online with Baolau, you will receive an electronic voucher attached to your booking confirmation by email. The electronic voucher can be exchanged for the physical tickets at the station before boarding. 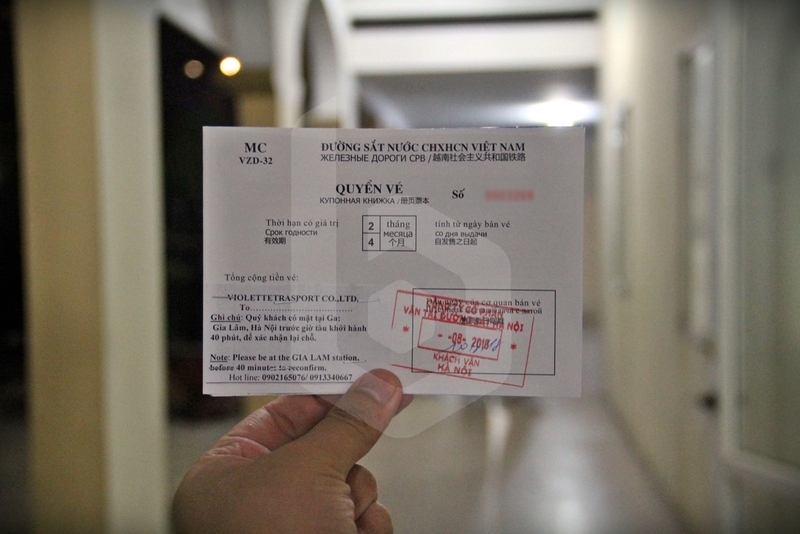 The paper tickets issued for the international railway service come in three languages: Vietnamese, Chinese and Russian. 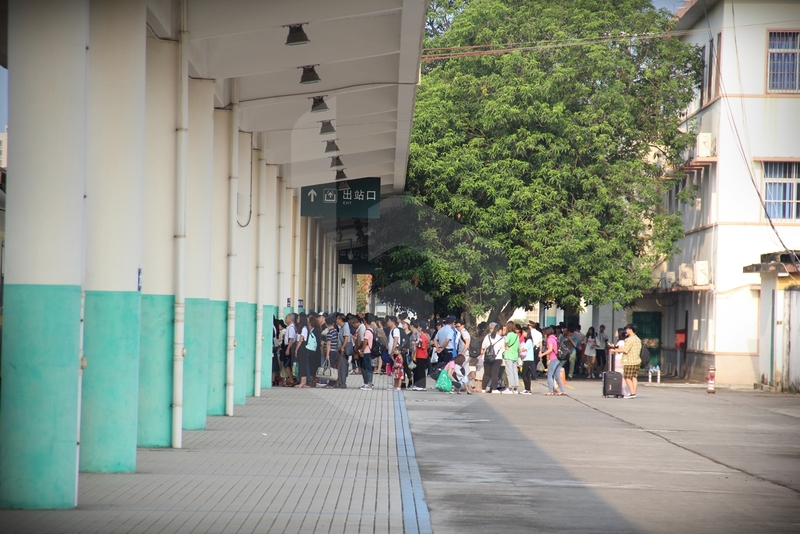 After ticket collection and verification of travel documents to ensure immigration clearance, the passengers will be allowed to enter the train platform. The MR1/T8702 train is made up of 5 China Railway Soft Sleeper (软卧) coaches, numbered 1, 2, 3, 4 and 7. While boarding, the attendant will check the paper tickets and exchange these for a berth card, which is your actual berth assignment for the journey. Keep this berth card with you until the end of the journey. You will also be approached by the attendant later on to verify your passport and visas for the border crossing. 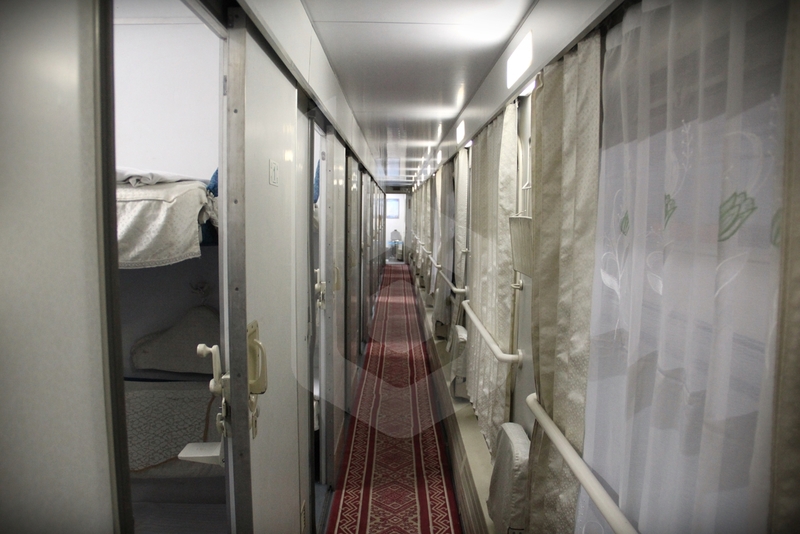 Coaches are comprised by 4-berth compartments with 2 Upper Soft beds and 2 Lower Soft beds, distributed on each side of the cabin. At the end of each coach there are restrooms and a supply of drinking water. 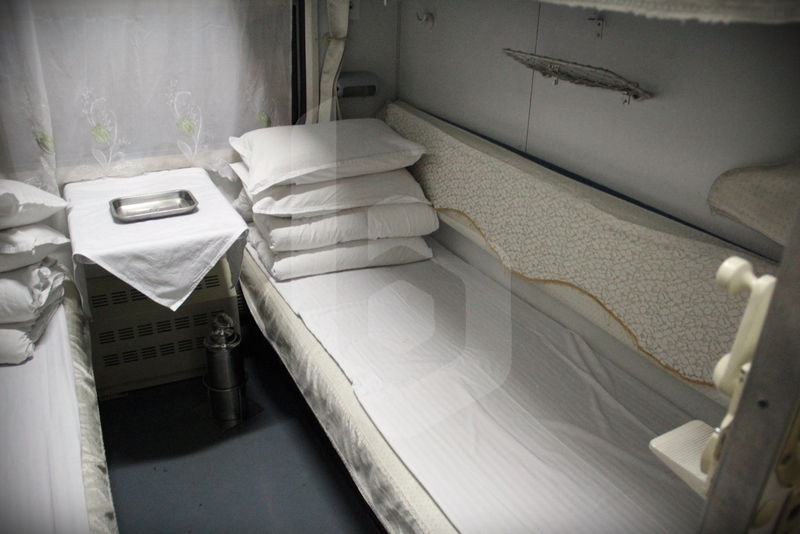 While pricier than regular Hard sleeper coaches operated by China Railway, the Soft sleeper is more comfortable and deliver frills which are of a higher standard than the Hard sleeper. 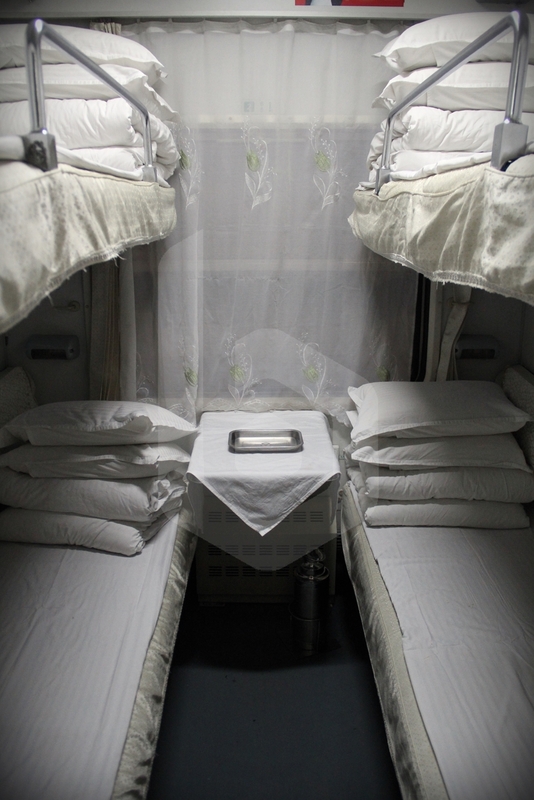 The Soft sleeper, as the name suggests, offers a soft mattress to sleep on for the overnight journey with clean bedding and pillows for each passenger. The train departs at 21:20 PM and it takes about 4-5 hours to cover the distance from Gia Lam to Dong Dang. You should take this opportunity to sleep as there will be not much chance during the border crossing. 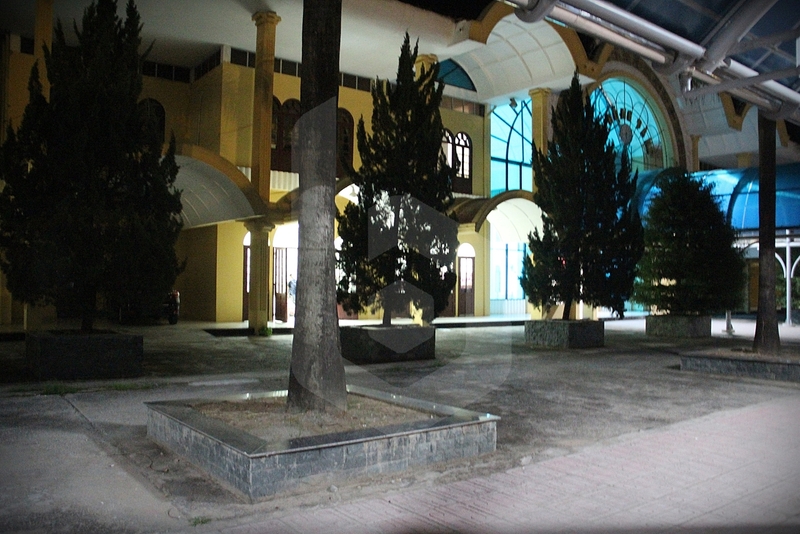 At around 02:00 AM, the train will arrive at Dong Dang Railway Station, located in Lang Son province. 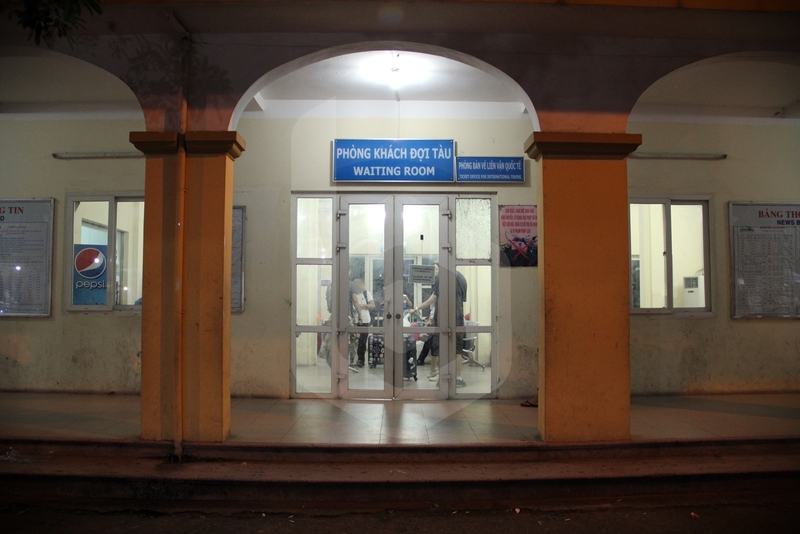 All passengers need to alight to clear immigration at Vietnam border. Proceed into the station building to pass through customs and immigration. Unfortunately, there is only just 2 counters for the entire train, so it may take some time. Once done with immigration clearance, head back to the train for a 40-minute short journey to Pingxiang. 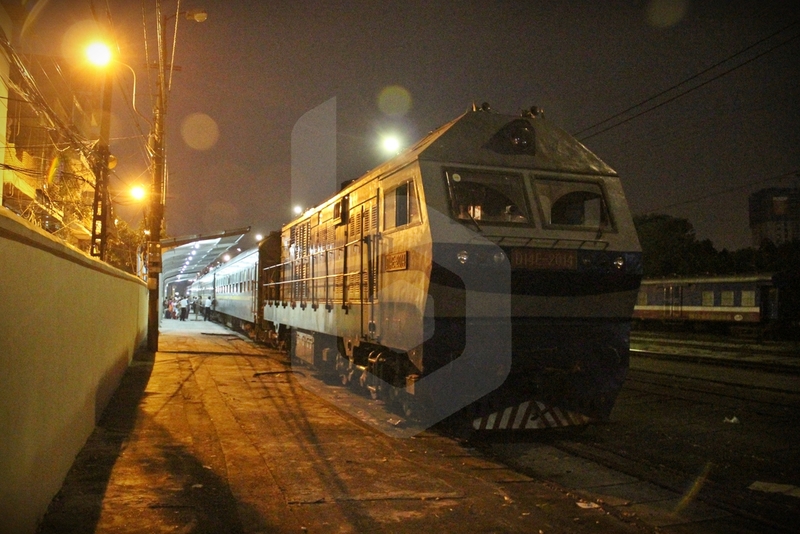 The train will depart from Dong Dang at 02:50 AM. 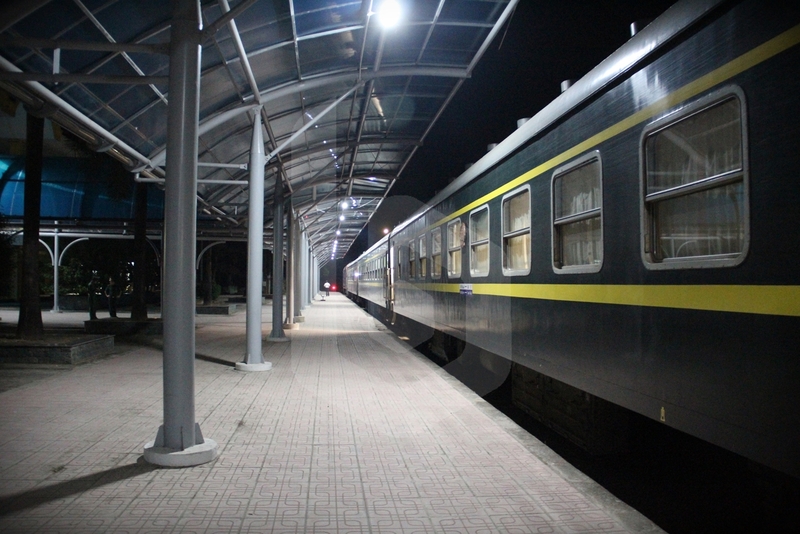 The train arrives at Pingxiang at 04:30 AM. Note that there is +1 hour difference between China and Vietnam, so you may need to adjust your watch. At Pingxiang the process is similar to Dong Dang, except that you clear immigration first, followed by customs screening. 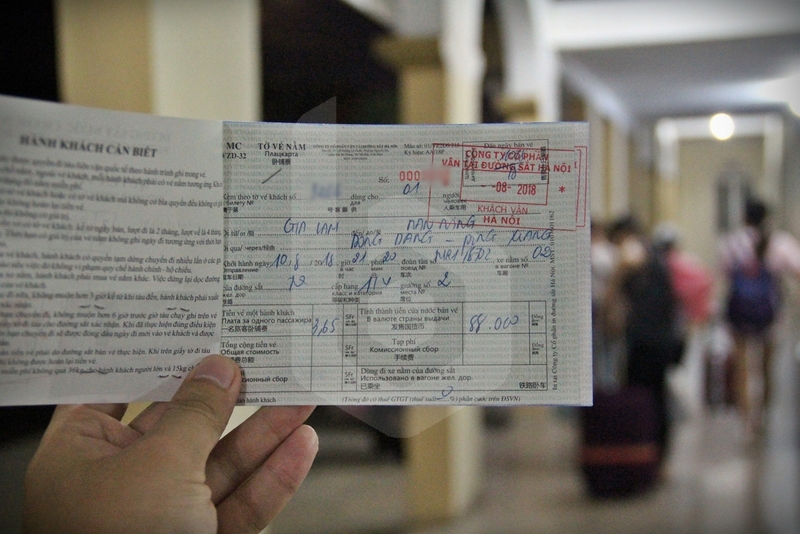 Once in the station building, pick up an arrival card to fill in before heading to the passport control. Once done with immigration clearance, head back to the train and finally get some sleep. 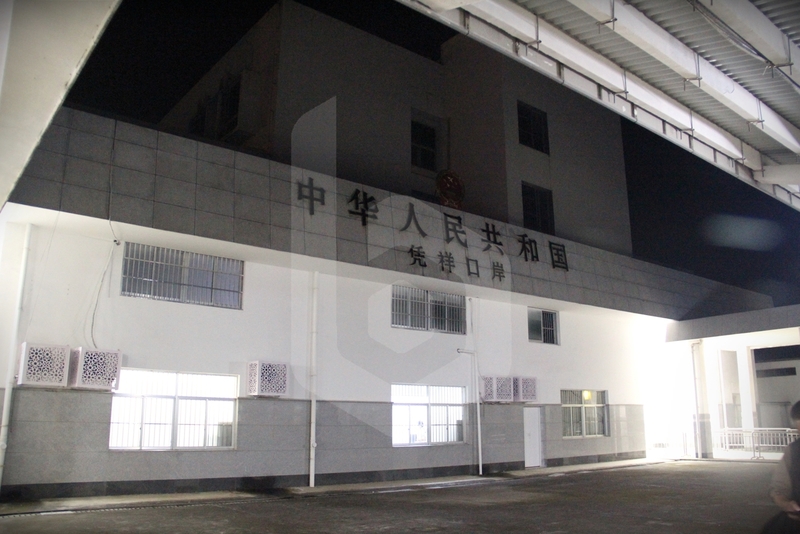 After changing the locomotive and connecting additional cars, the train departs from Pingxiang at 06:15 AM. 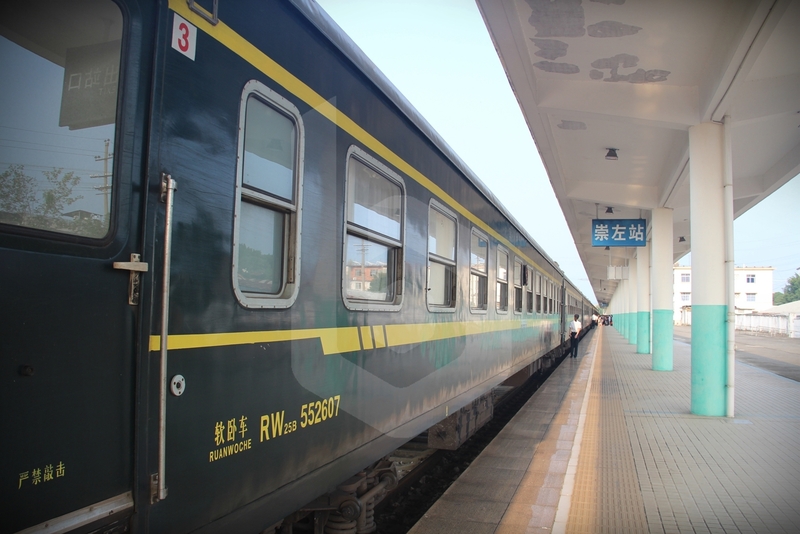 2 hours after leaving Pingxiang, the train pulls into Chongzuo Railway Station. 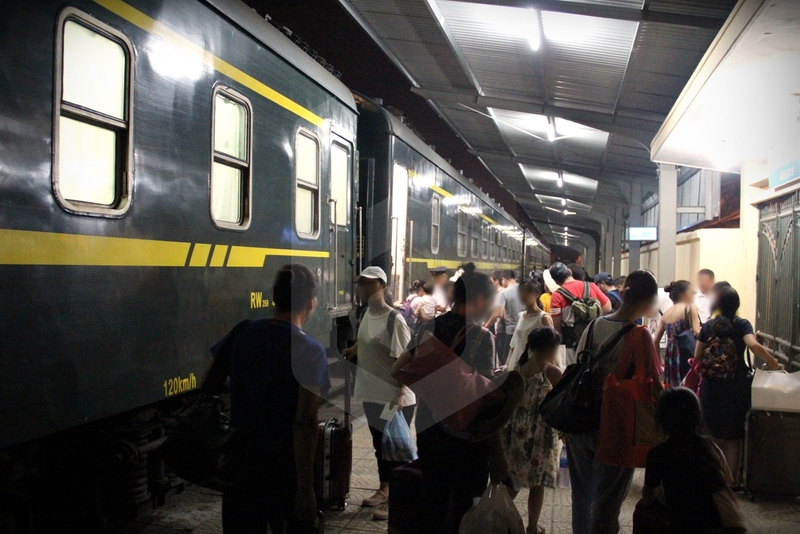 Lots of passengers board the Hard Seat (硬座) coaches attached at the border, as this is the only morning train to Nanning and many workers commute to the province capital. 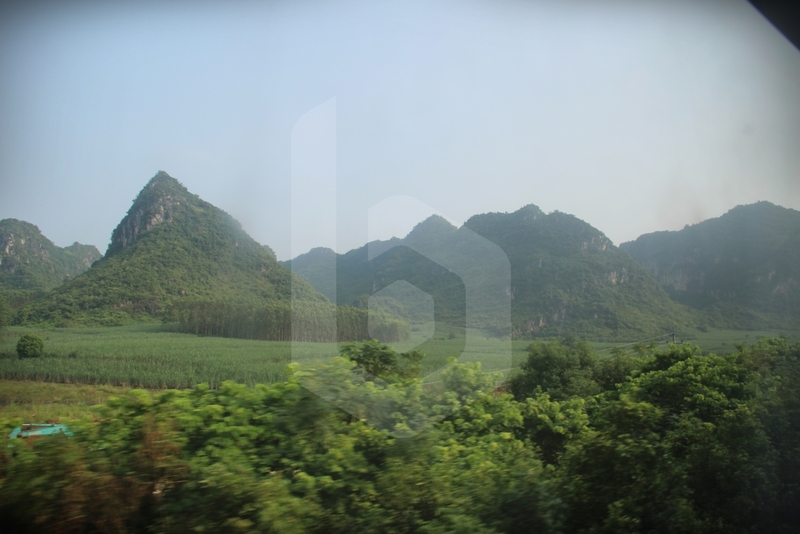 The journey through Guangxi province offers a nice mountainous view of rural China. 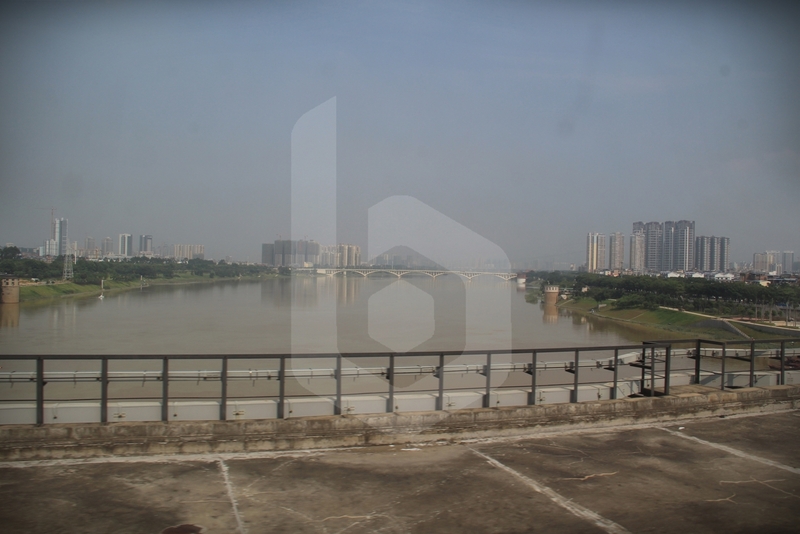 It’s easy to know when you are approaching Nanning as the landscape turns urban. 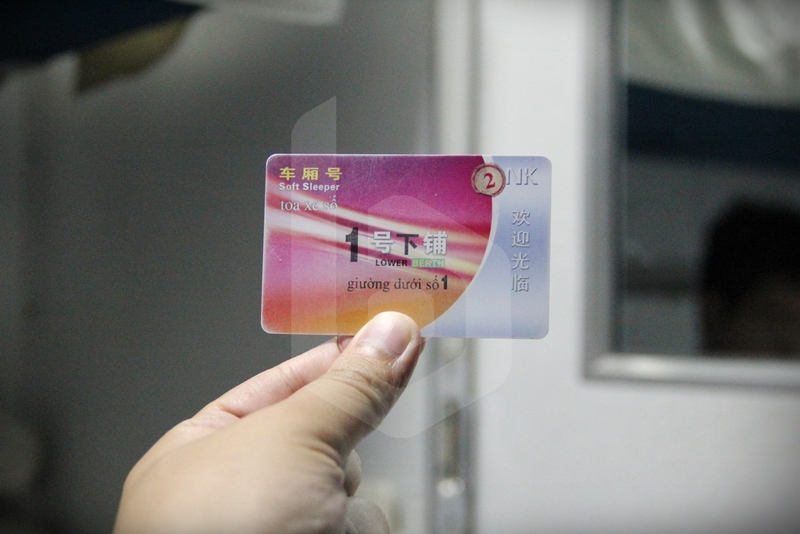 By the end of the journey, the conductor will exchange back the berth card and return your paper ticket. 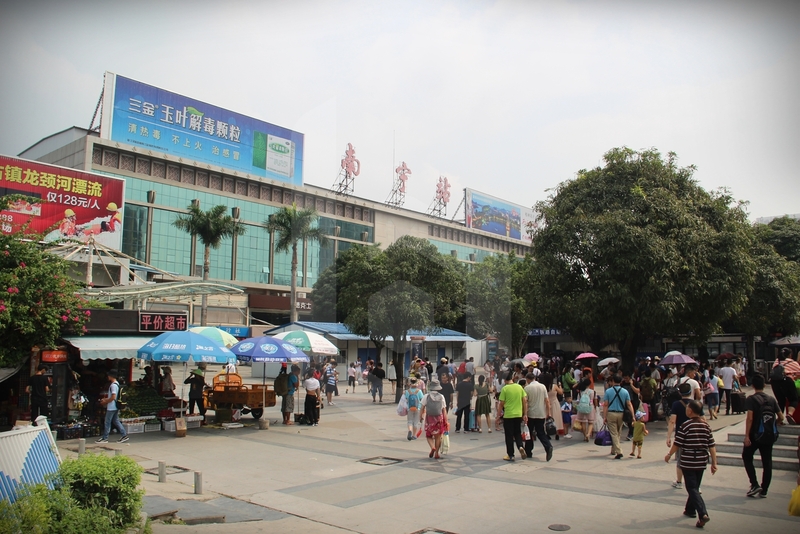 The train crosses the Yongjiang river and enters Nanning Railway Station. 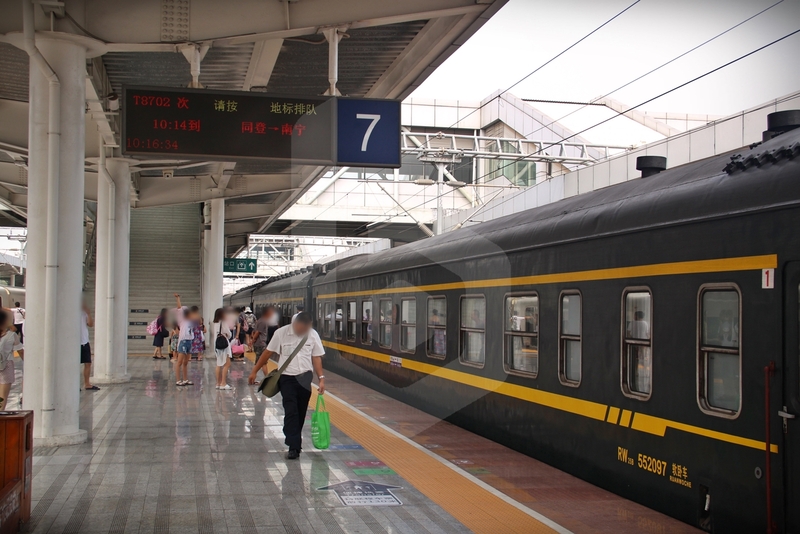 Despite the long journey, the train usually arrives at Nanning on time at 10:10 AM. To exit the station, head down the underpass from the platform and follow the exit signs. Passengers who boarded at Hanoi and carry paper tickets, which are non-contactless, must use the red gates by the side to exit the station. The main automated blue gates are designed to read magnetic tickets for other trains operating in Mainland China. Welcome to Nanning. 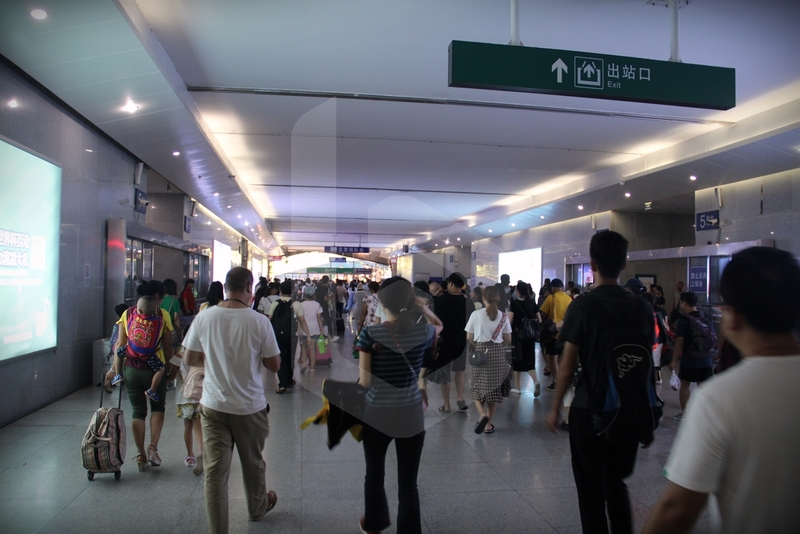 Here you can connect with conventional and high-speed railway services to other cities in China, such as Shanghai, Kunming or Guangzhou. 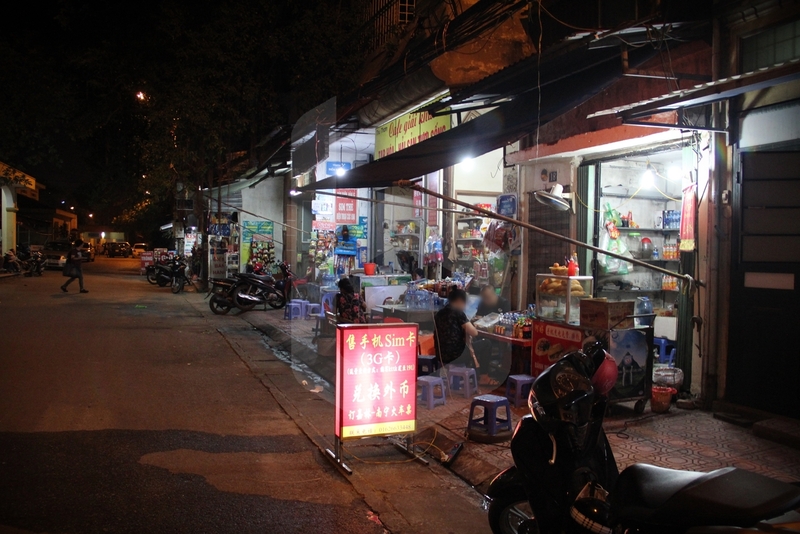 The Hanoi – Nanning train is quite popular since it is the only direct train running this route, allowing passengers to travel seamlessly between Vietnam and China overnight. 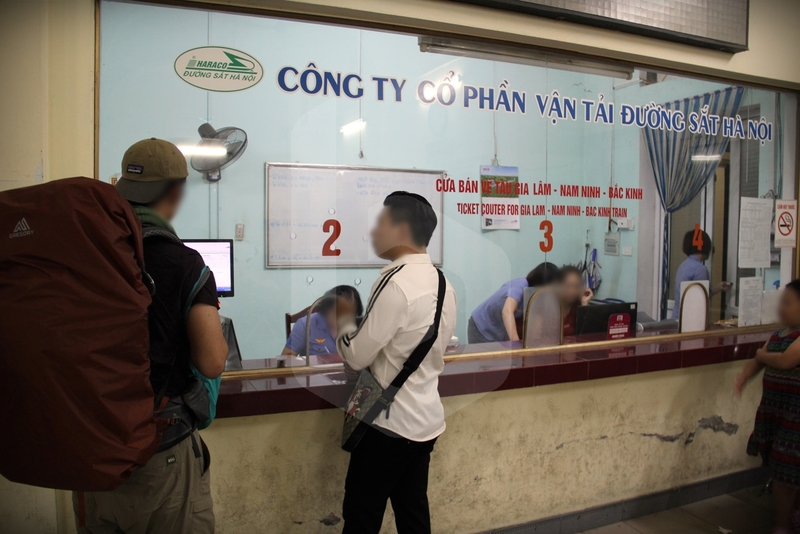 Furthermore, tickets can only be purchased at Gia Lam Railway Station, as this train service is separated from the rest of railway lines operated by Vietnam Railways. 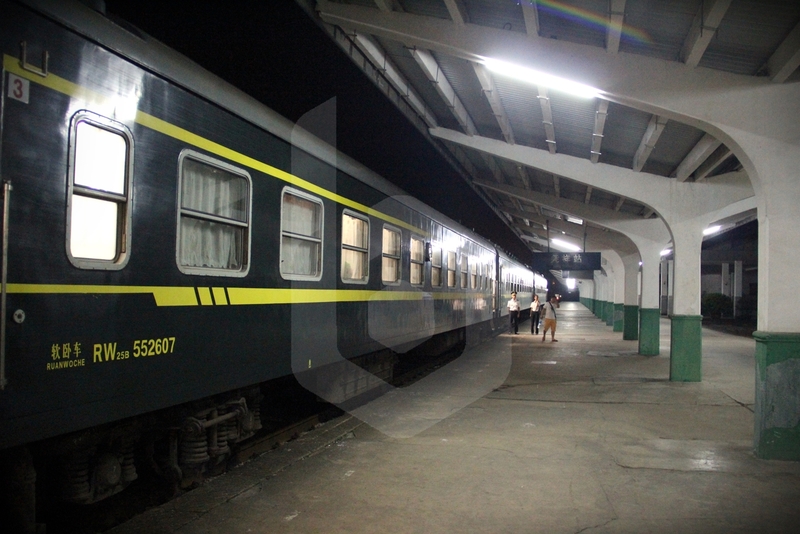 If you would like to save the hassle of rushing down to Gia Lam Railway Station on the day of your arrival to Hanoi, and find out that the train is sold out for the same night, it is better to secure your tickets in advance booking online easily with Baolau. 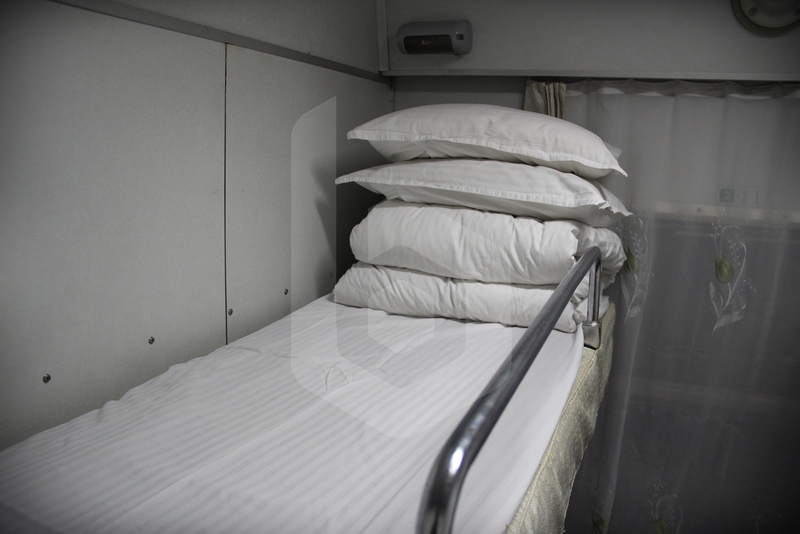 Fill in the passenger form and select your preference, Lower berth or Upper berth. 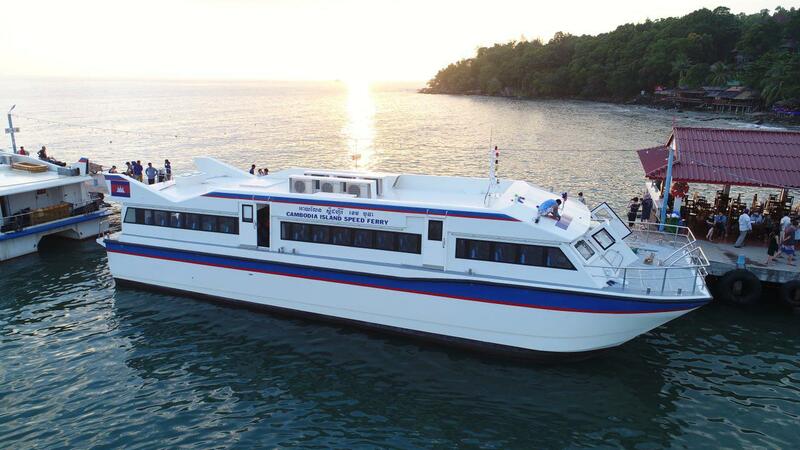 The compartment for you and your travel company will be assigned depending on the availability for the travel date. Complete your payment before submitting the booking request. Once your reservation is processed, you will receive by email your ticket confirmation. The electronic ticket is not a valid boarding pass and it cannot be used to board the train. 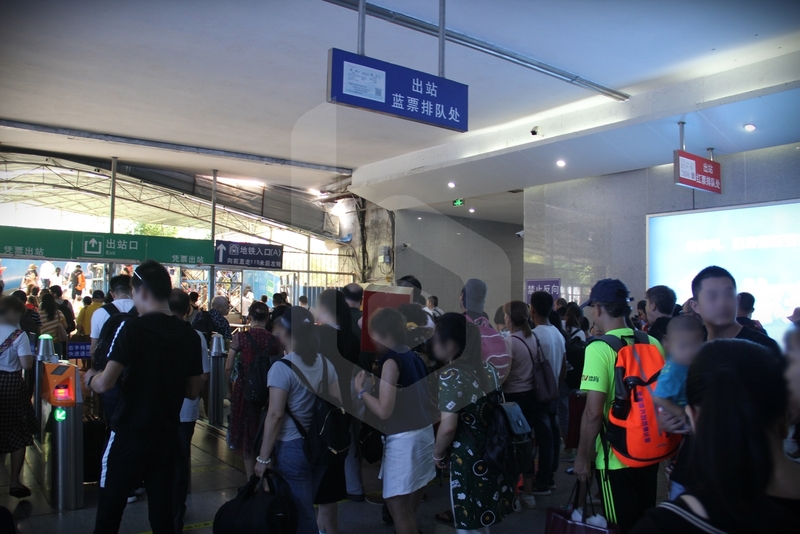 Passengers must present a copy of the electronic voucher to Baolau representatives at Gia Lam Railway Station along with the passport (and passports from the accompanying passengers) to collect the physical tickets. You should not carry the electronic voucher in your mobile phone or tablet as digital copies are not accepted to retrieve the physical tickets.